The Nurture Project is a therapeutic year round garden project, supporting adults living with mild to moderate mental health issues. It aims to provide an impartial and safe space for adults to improve their mental and physical wellbeing in a friendly but structured environment. 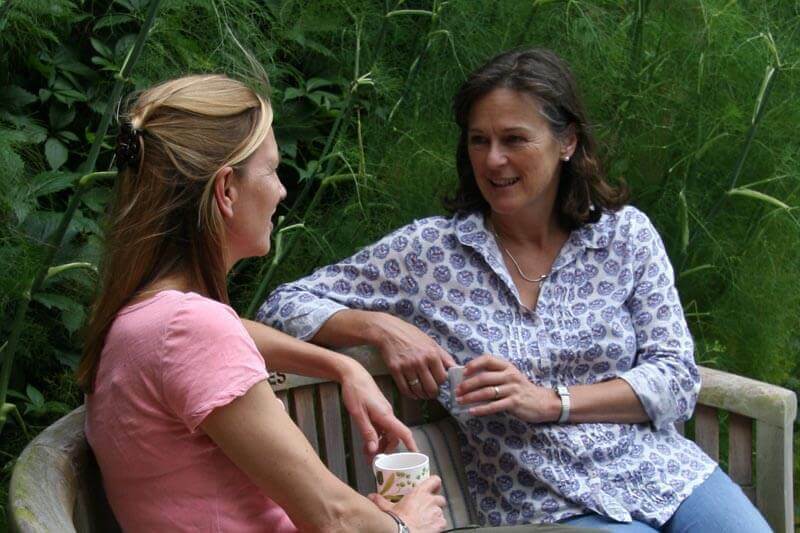 No gardening experience is required, and participation is offered on both a one-to-one and small group basis. 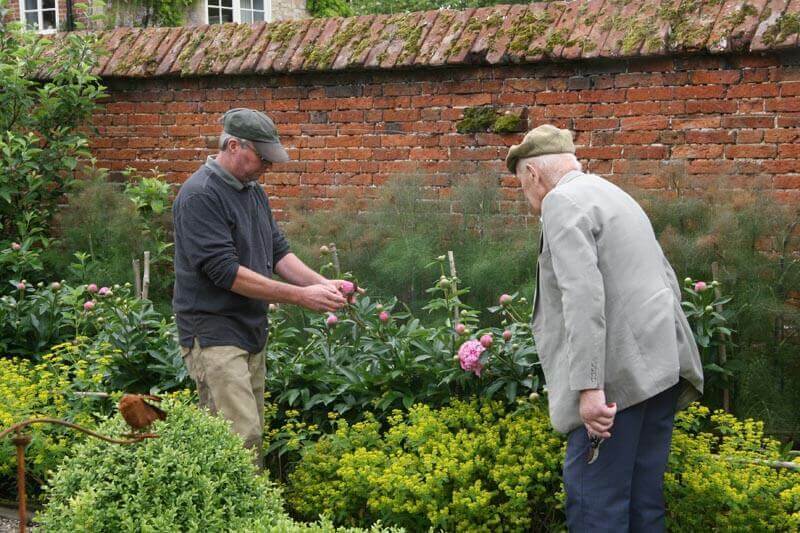 The small, independent organisation is based in tranquil gardens in Kettlestone, near Fakenham, and is staffed by experienced horticultural therapists. Otherwise referred to as Horticultural Therapy, STH uses plants and gardens to improve physical and mental health, as well as communication and thinking skills. It uses the garden as a safe and secure place to develop someone’s ability to mix socially, make friends and learn practical skills that will help them to be more independent. By using garden tasks and the garden itself, horticultural therapists can build a set of activities for each service user to improve their particular health needs, and to work on certain goals they would like to achieve. 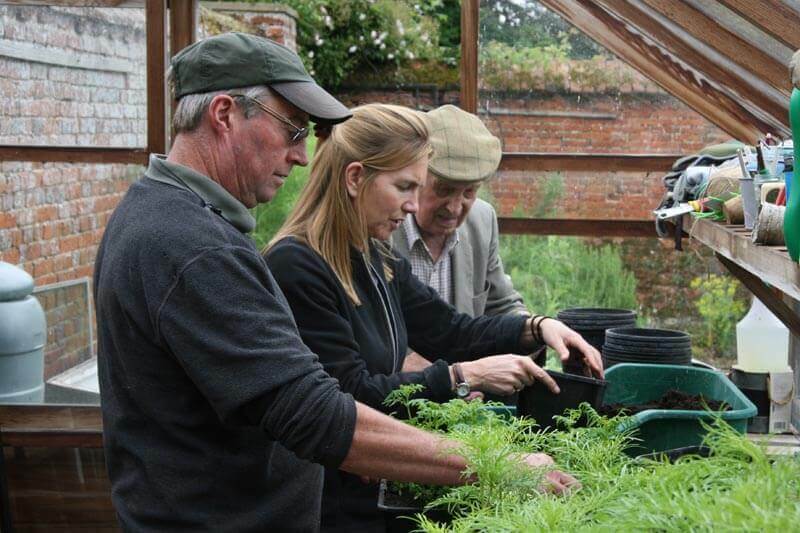 Improving health and wellbeing are at the heart of STH, but new found horticultural knowledge might also encourage people to seek qualifications in the horticulture field, or indeed, the possibility of vocational employment. The efficacy of STH as an intervention lies in the fact that it touches upon the broadest array of human emotions, experiences and developmental issues. For example, people can readily compare the life-cycles of plants to their own life-cycles. It is important to remember that STH need not be restricted to plants but can encompass the entire ‘natural’ world. STH is considered to be one of the three most popular of the nature-based interventions, and is recognised by government and policy makers as part of the new solution for mental healthcare.